What can I say, I like to eat. So, it's only fitting that Round 2 of my unofficial holiday gift guide would involve a few culinary-themed items I've come across in the last few months. From the future in grocery shopping to cooking for picky toddlers to getting back to the heart of it all (whole grains, organic, family-owned farming) -- I love the spirit behind each of these endeavors. I have to admit that despite my food-loving claims, I kind of hate going to the grocery store. After a long day at work, the last thing I want to do is buy groceries on the way home. I love Fairway as much as any other New Yorker, but it's a headache-inducing madhouse on the weekends. 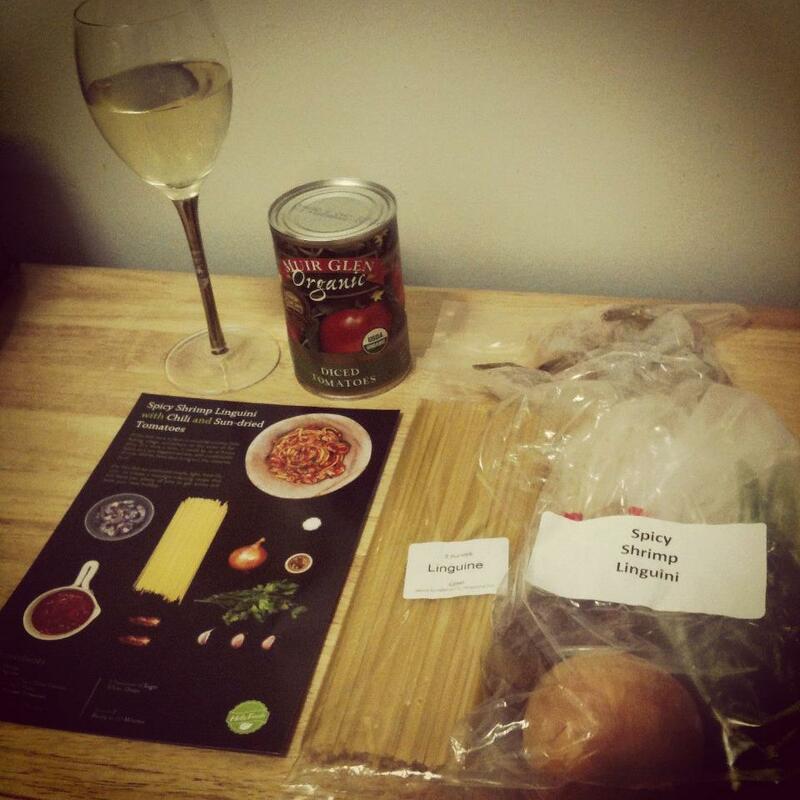 Enter Hello Fresh to the rescue! Here's how it works: Hello Fresh sends you ingredients for 3 delicious meals a week -- this includes portions based on how many people you're cooking for and recipe cards with step-by-step instructions. I love that Hello Fresh takes the guesswork out of WHAT to make. From $69/week, this is an affordable option for our family meals... and you know the best part? Everything we tried (a spicy shrimp pasta, pork skewers and chicken paillard dish) were delicious! What a great gift for the person who enjoys cooking but simply doesn't have the TIME to do anything about it. You'll be on the top of their thank you list. 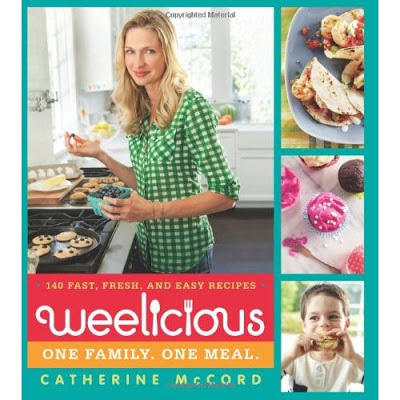 Catherine McCord's popular blog, Weelicious, is now in cookbook form! With two small children at home, Weelicious has been a lifesaver, but the old-fashioned part of me loves having an actual cookbook to flip through. As mentioned above, I hardly have time to think about what the adults in the house will eat, and I often feel like I'm giving the girls the same thing over and over simply because I'm fresh out of ideas. Millie the Picky Toddler isn't helping matters, either. 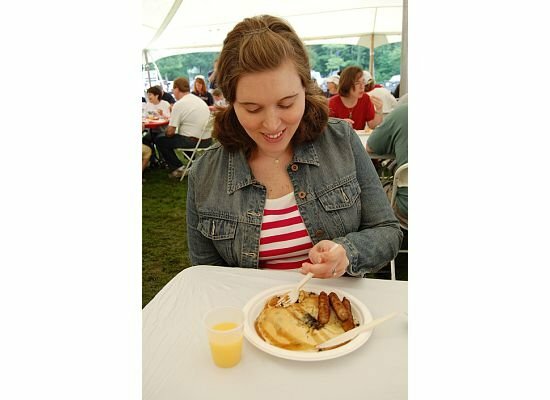 Catherine's cookbook offers recipes for babies to adults. I also love that the book discusses organic vs. non-organic foods, getting your children involved in the cooking process and fostering healthy eating habits. Catherine's recipes are easy to make and simply yummy. We're big fans of her Rice Cooker Mac & Cheese and Very Berry Muffins! 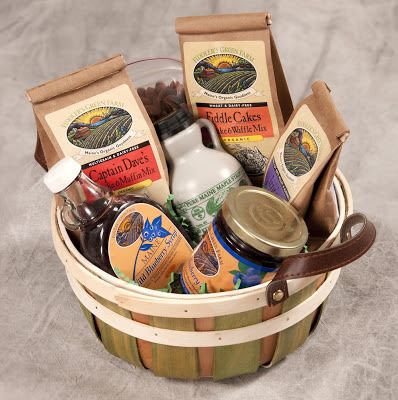 Everything you could need for the perfect breakfast! this pregnant lady was very happy! Disclaimer: The products mentioned above were sent to me for review. Opinions expressed, as always, are my own. I am at my wit's end when it comes to cooking. No time, no interest, no good at anything anyone likes. I could use a little Hello Fresh.